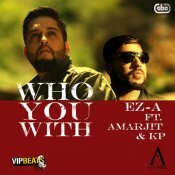 VIP Beats are proud to present the debut single released by EZ-A entitled “Who You With” featuring Amarjit & KP! 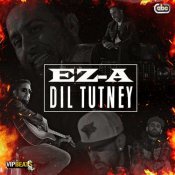 ARE YOU EZ-A? Contact us to get a featured artist profile page.